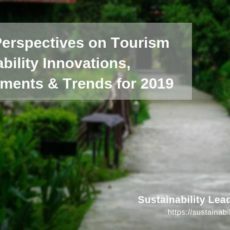 Sustainable tourism strategies are now more important than ever for successful, competitive and resilient destinations and tourism businesses. But good strategies for the development and management of sustainability can be difficult to find. 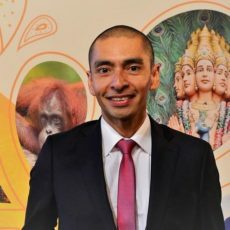 The purpose of this page is to help by offering links to sustainability examples and case studies, as well as sustainable tourism tips and advice. If you are new to this, here’s how leading tourism professionals explain and define sustainable tourism. 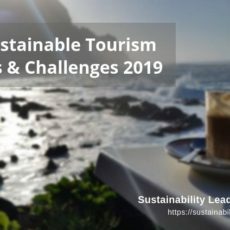 Also, we recently published a potentially useful series of posts on the sustainability challenges in tourism. 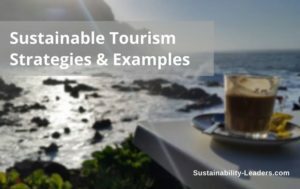 Tips for destination managers on how to embrace sustainability to gain or maintain reputation and competitive advantage, by leading sustainable tourism professionals. Tourism and sustainability experts discuss how to deal with the sharing economy, gentrification and overtourism, proposing strategies and solutions. Tourism professionals share tips on how to approach sustainability as opportunity and competitive advantage. Have a specific question? Perhaps we can help! You have a specific question about sustainable tourism or are looking for suitable examples to follow? Having published over 150 interviews, stories and examples, there’s a good chance we might be able to help. For you we will swap our editorial hat with that of researcher and deep-dive into our well-stocked information database.